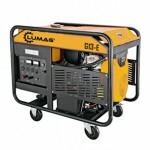 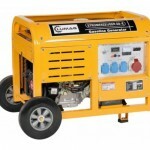 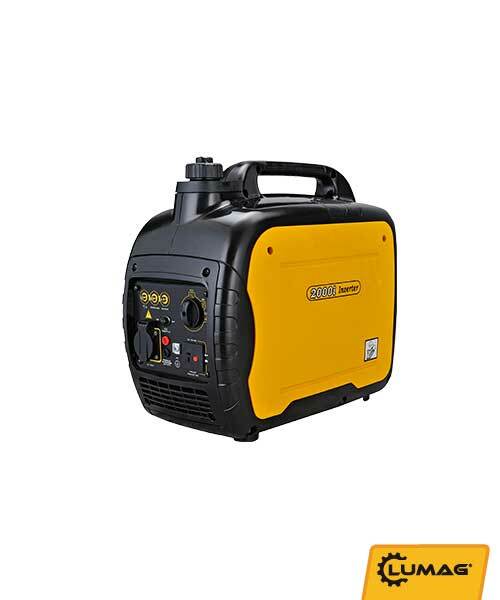 The Lumag L2000i generator is a great portable generator. 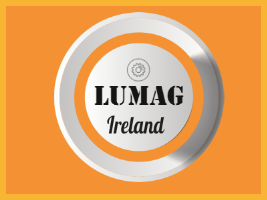 The Lumag L2000i generator is light in weight, extremely fuel efficient and this suitcase style generator makes it ideal for remote areas. 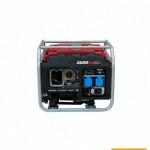 It has voltage outputs of 230v and 12v.